They are / Mrs. GREEN APPLE. 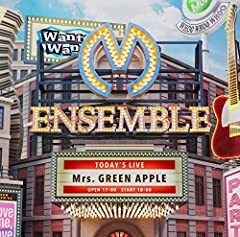 「春愁 / Mrs. GREEN APPLE」 │Covered by ?? ?